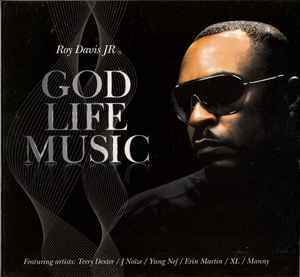 2 –Roy Davis Jr. feat. Mark (72) What Is Love? 6 –Roy Davis Jr. feat. Erin Martin What Cha Gonna Do?